This was a jump built for a contest in 2008 called the "Wham Bam Thank You Jam". 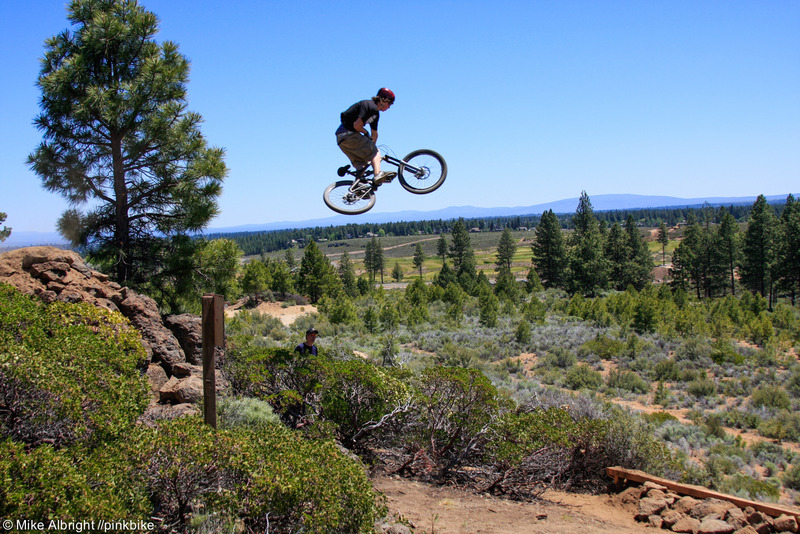 It attracted top riders like Mike Montgomery who got scored by riding all of the trails at The Lair. This lip was brand new. Unknown to the riders there was a $500 bounty by Red Bull to the first rider to jump it.